I learned this phrase while attending Central Connecticut State University, pursuing a degree in Graphic Design. The professor used the term all the time and upon further research, was coined by a lead engineer for airplanes, named Kelly Johnson. The principle most likely finds its origins in similar concepts, such as Occam’s razor, and Albert Einstein’s maxim that “everything should be made as simple as possible, but no simpler”. Leonardo Da Vinci’s “Simplicity is the ultimate sophistication”, or Antoine de Saint Exupéry’s “It seems that perfection is reached not when there is nothing left to add, but when there is nothing left to take away”. With the vast amounts of information pummeling the public on a daily basis, we are often overwhelmed with what to look at first, what to pay attention to, what’s important? Without getting too scientific, our brains can only process so much information at once. That is why, especially in advertising, the message needs to be simple. Clear. Concise. Effective. 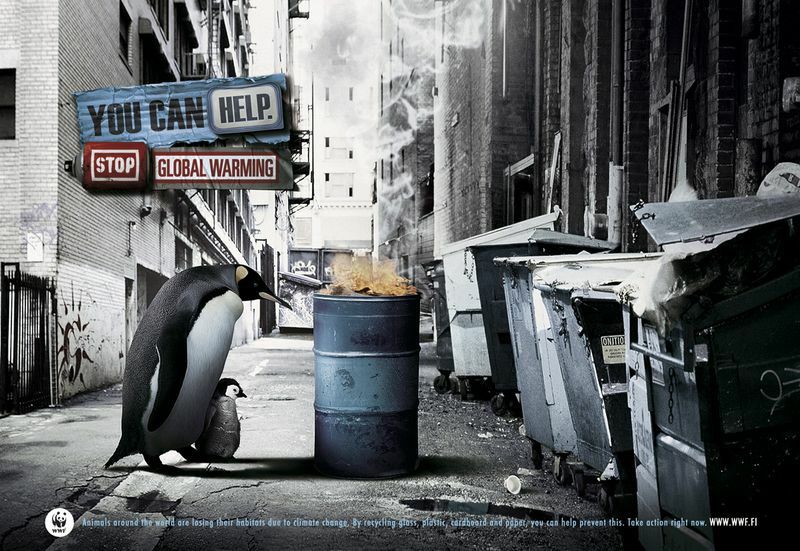 Some recent ads that came out accomplish their task wonderfully. Accenture, the large consulting giant, recently replaced Tiger Woods with an elephant. 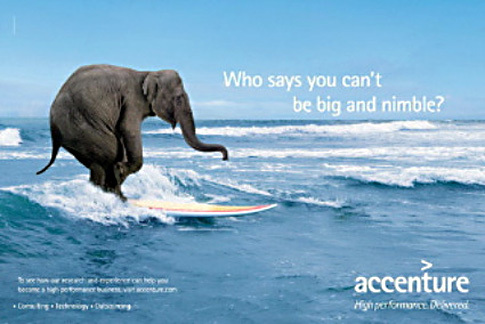 The most recent ad portrays the elephant surfing with the tagline: “Who Says You Can’t Be Big and Nimble?” Graphic, humorous, and an immediate recognition with the reader. 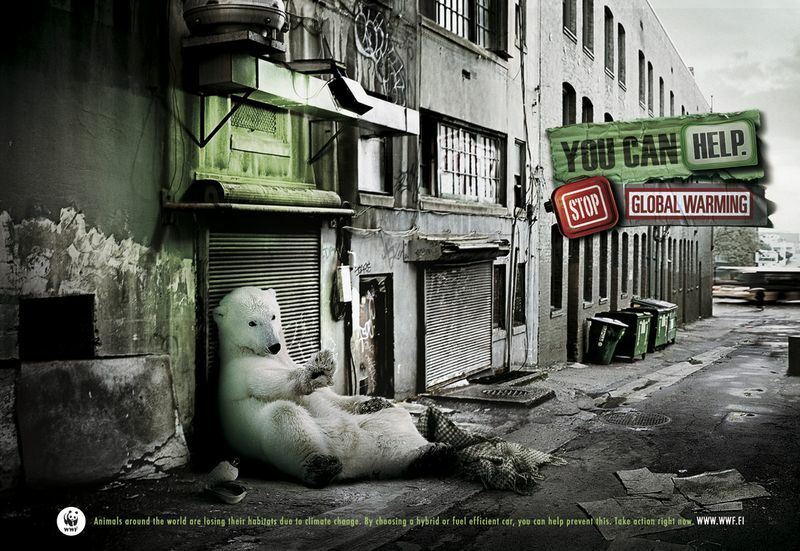 Another good ad campaign was in 2008 for the World Wildlife Fund promoting the conservation, research and restoration of the natural environment. 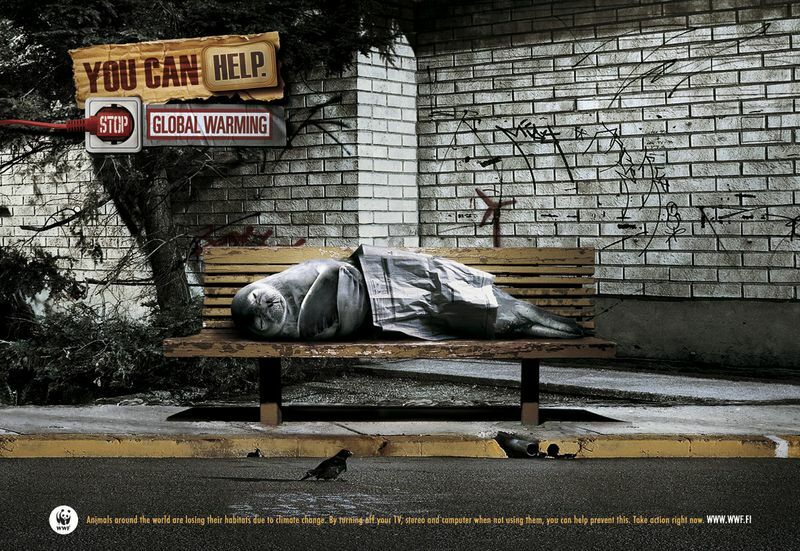 They used animals in each of their advertisements and portrayed the message from the animal’s perspective, how the animal FEELS in their environment. The outcome, hopefully, will be that an onlooker will donate to the cause because they empathize with the animals. Again, a graphic image, intermixed with concise ad copy, with a call to action towards the bottom. There are also ineffective advertisements. Those that don’t either: a) elicit a direct response, 2) have an emotional connection with the reader or 3) both. Of course, bad advertisements (or even good ones) are subjective and are held in the eye of the beholder, however if the above points aren’t met, the ad will most likely be misinterpreted, ineffective or disregarded.